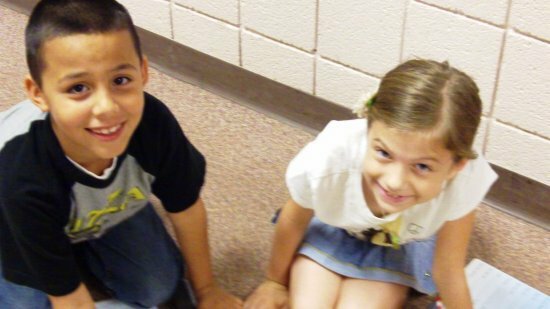 Porter is a School Where Kids Come First! Thank you for visiting our website. 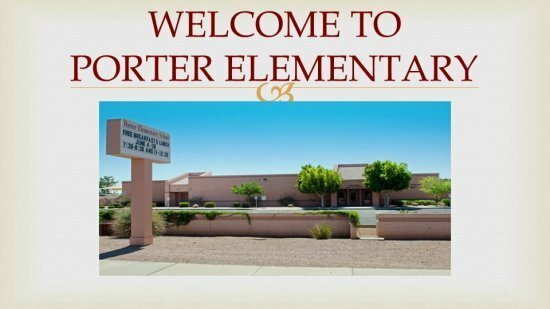 William S. Porter Elementary School is one of 57 elementary schools in the Mesa Public School System. 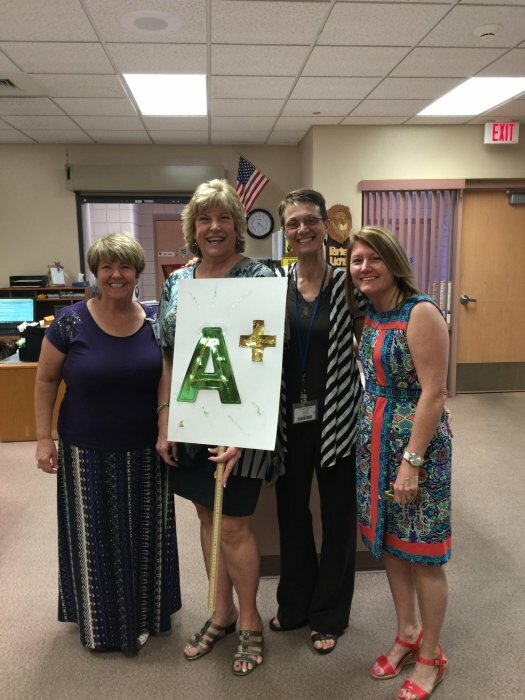 I am very proud and honored to be Principal of such an outstanding learning community. 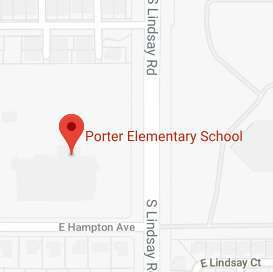 Porter has established itself as an education institution dedicated to providing approximately 500 remarkable students with a superior educational experience for grades Kinder through 6th. "Xplore is an exciting extended-day program for K-6 students. 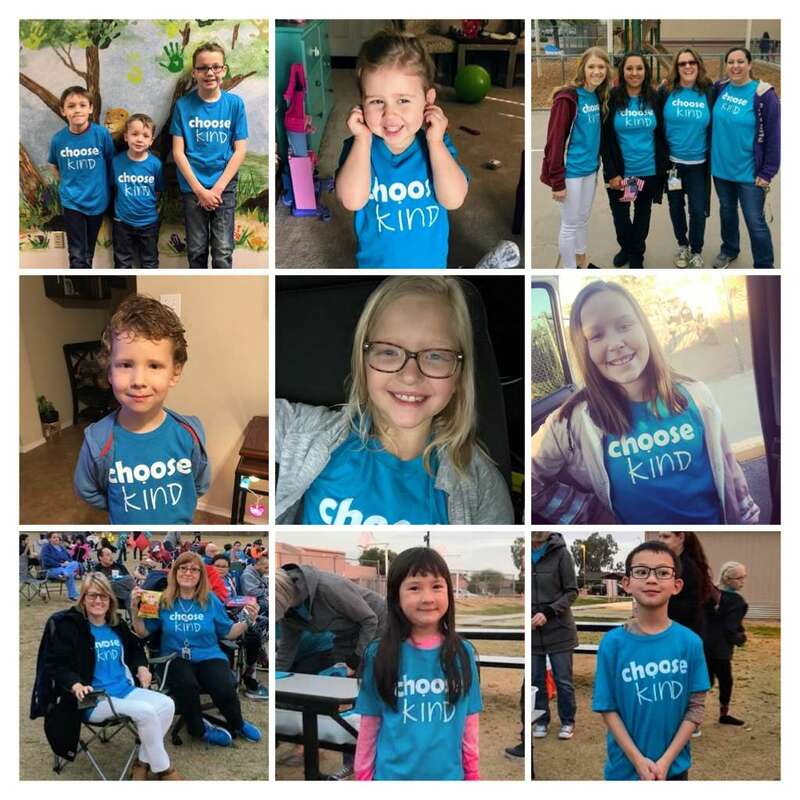 Children love the wide variety of instructional and recreational activities which can include computer learning, chess and other enrichment classes, PE teacher directed athletics, group games, homework assistance, and more." We would like to congratulate our First Place Winner, Kaeson Finkel and our First Runner Up Winner, Madison Carter. All participants were fantastic spellers and this competition was a nail biter to the end. Our Porter Pride is showing! 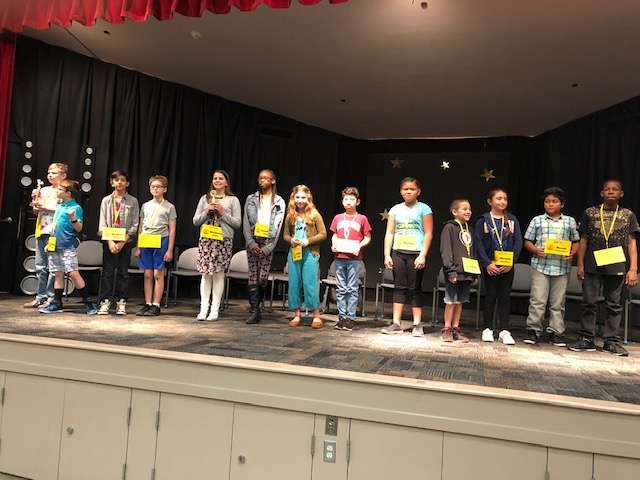 Pictured below: 2018 Spelling Bee Participants - Great Job Porter Super Spellers!